Our storage baskets and metal box versions are extremely versatile. 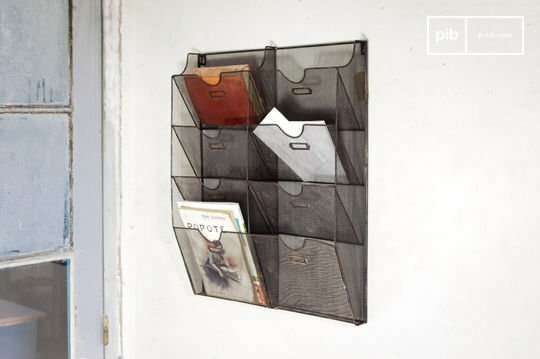 You can use them to store papers, documents and everyday objects such as magazines or books. 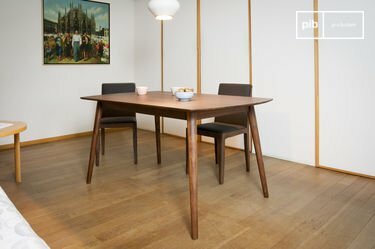 Their retro style is complemented by a significant functional aspect. You can put all kinds of objects in them to avoid clutter in your room. 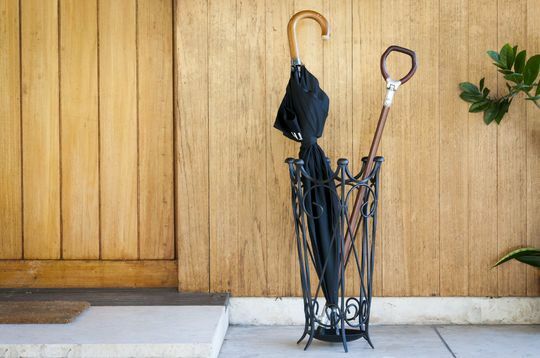 In the entrance, integrate a storage basket or metal box especially for your papers or keys. 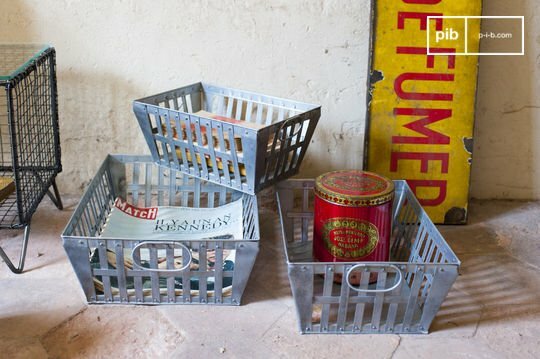 Due to raw and authentic characteristics, our metal storage baskets can be installed anywhere in your home. 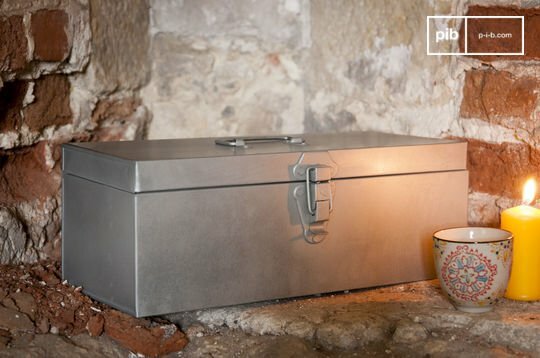 You can place a metal box not far from an industrial-style tv unit with drawers in your living room, bearing in mind that they are also magazine holders. 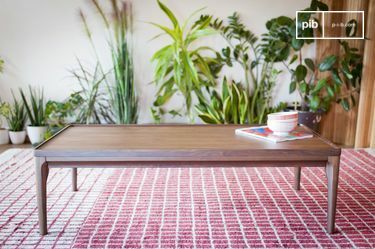 They are bound to bring an interesting aesthetic value to any style of interior. 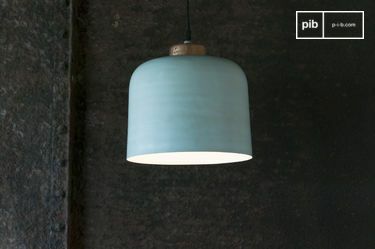 Their matte material, which matches the noble counterparts of factory-esque pieces of furniture, is sure to create a workshop effect which emphasises other vintage decorative accessories, such as bistro type wall fixtures, bistro chairs, a Club sofa or a leather armchair. We believe strongly that one can create an English "pub" atmosphere. 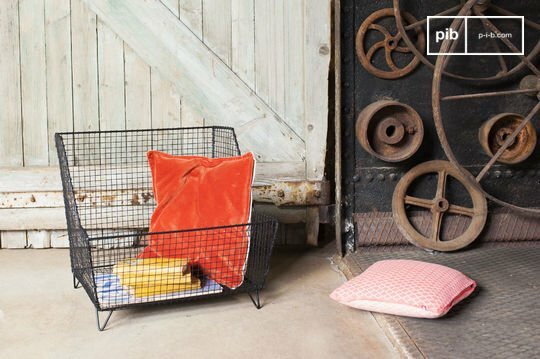 The utility of these industrial storage items is not limited to the living room, far from it. It is common knowledge that the office is often overloaded with papers and important documents. We recommend you install a paper tray close to your wooden desk. 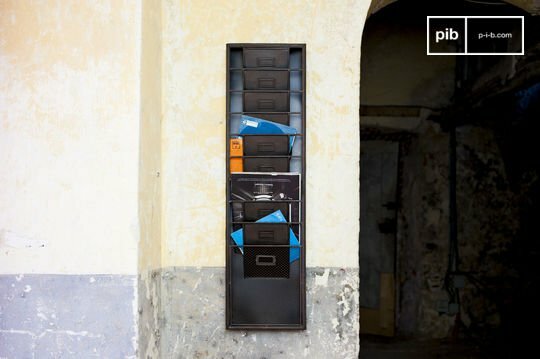 This multi-section wall element remains ideal for anyone organising affairs efficiently, by prioritizing the most urgent papers or by classifying them into categories. As such, you can allow the optimisation of your work methods whilst introducing a retro touch to your storage desk, reinforced repeatedly in contemporary decors by adding a table lamp in a weathered metal. In a bathroom, one of these storage baskets or even a metal box will hold all of your perfumes or toiletries while giving character to your room. Combine this with an industrial mirror for a guaranteed retro result. 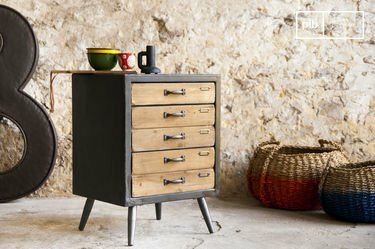 Although the industrial style was noticeable initially thanks to its imposingly hard surface and solid wooden furniture, the smallest additions quickly proved useful. 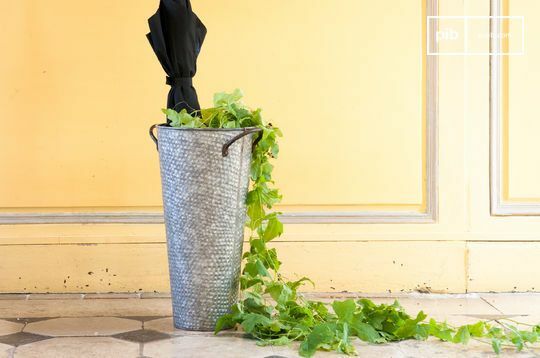 By completing the internal aspects of the house with these successful, metal accessories, you are about to see your interior space enhanced aesthetically; decorated full of bright, functional aspects.